The wooden Nansen sled is of traditional design and well proven during decades of polar travel. It is an outstanding, cost-effective load transporter for towing behind vehicles in both Antarctica and the high Arctic. 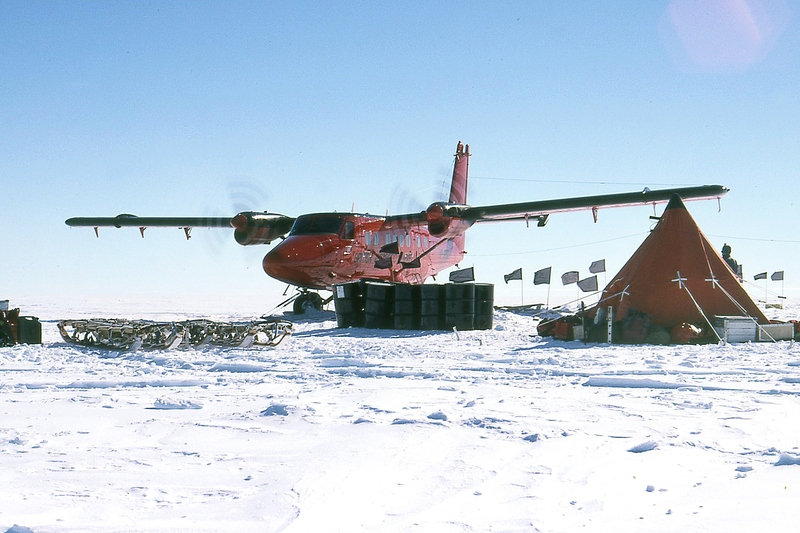 These have been used as stable platforms for scientific field equipment and hauling heavy loads of stores during long traverses far from base. They have been manufactured in various sizes and designs to suit customers requirements. Ratcliffe Ellis is a specialist manufacturer of Polar Equipment. We’re based on the Glanusk Estate near Crickhowell in South Wales.